Wanko Workers' Comp Lawyers > blog > Workers Compensation > Why Was Your Workers’ Compensation Claim Denied? 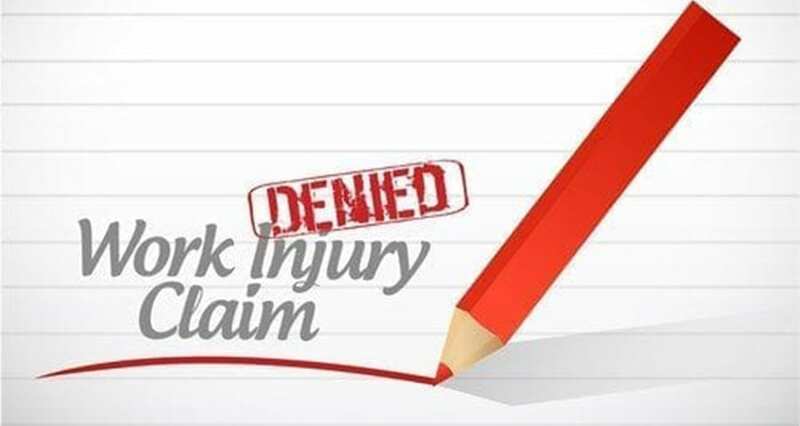 There are numerous reasons why a workers’ compensation claim can be denied, and unfortunately, many people with legitimate claims find themselves on the receiving end of a denial letter. Here are the most common reasons a claim is denied in Louisiana, and what you can do to get the benefits you need after a work injury. If an employee is injured at work and fails to make an injury report immediately, this could easily lead to the denial of benefits. The argument would be that the injury must not have been severe for the employee to go so long without notifying their employer of the incident. Even if the employer was notified, if the employee doesn’t seek medical treatment for the injury immediately after the accident, the same argument can be made. It is important that the employee goes to the hospital or a doctor’s office as soon as possible right after the accident, even if the injuries are minor. If the employee was involved in an accident and an injury suffered by the employee is determined to be non-related to the accident and was pre-existing, the claim may be denied. In some cases, a claim is denied altogether, while in other cases, a claim will pay for medical care for some injuries, but not those that are believed to be pre-existing before the incident. Hospitals and doctors offices will perform a drug screen on an employee who comes in with a work-related injury. If this test is positive, it will almost certainly lead to a denial of workers’ compensation benefits. Many employers will attempt to allege that the injury sustained by the employee actually happened off the clock or outside the work environment. An experienced workers’ compensation attorney will be needed to review evidence, including video footage, to support the worker’s claim. At the Wanko Law Firm, LLC, we have experience working with workers’ compensation claim denials and can help you bring forward an appeal. We will go the extra mile to see that you receive the benefits you deserve for your injuries. Call for a consultation today at (985) 893-6530.